The last year Urban have had a solid year within Brisbane inner-west, they have shown strong growth in a competitive market. 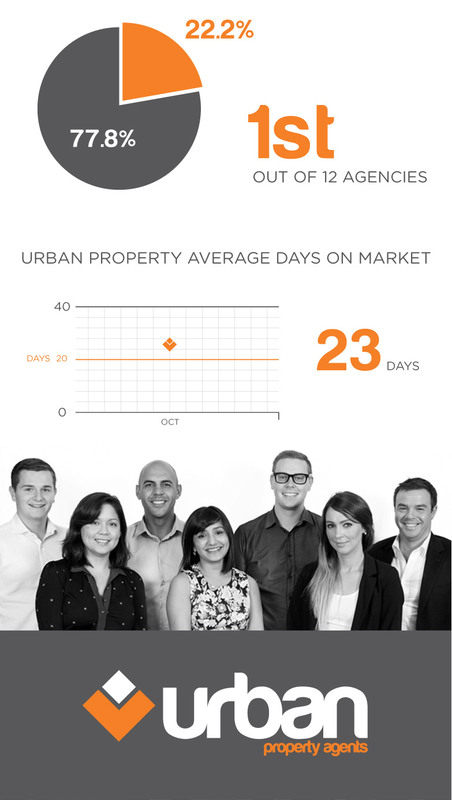 In October Urban gained number 1 market share. Congratulations to the team. Celest put together the company profile for Urban, the company profile assisted with building trust, helping to increase the value offer which in-turn positively influences their ability to convert potential home sellers while communicating their true value. 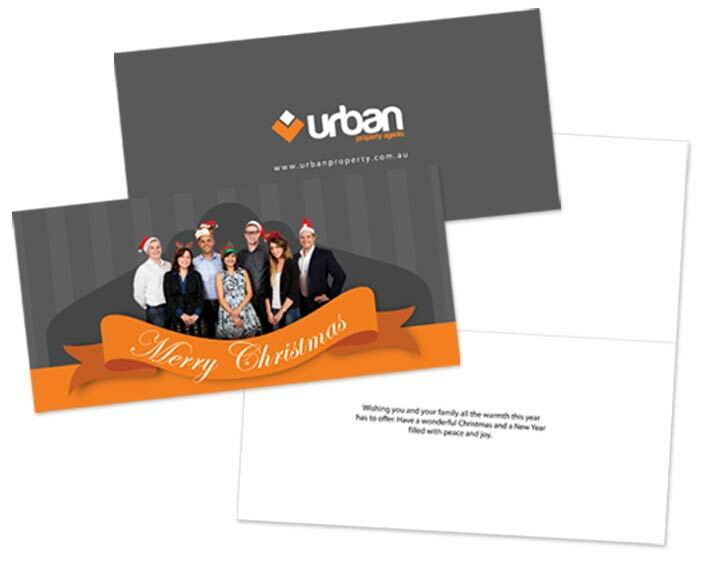 To help celebrate the Christmas and New Year, Urban believed it was important to thank their clients and their greater community for their friendship and business over the past year. While not bearing immediate rewards, a Christmas Card helps to build rapport and is a friendly touch point at an important time of the year. 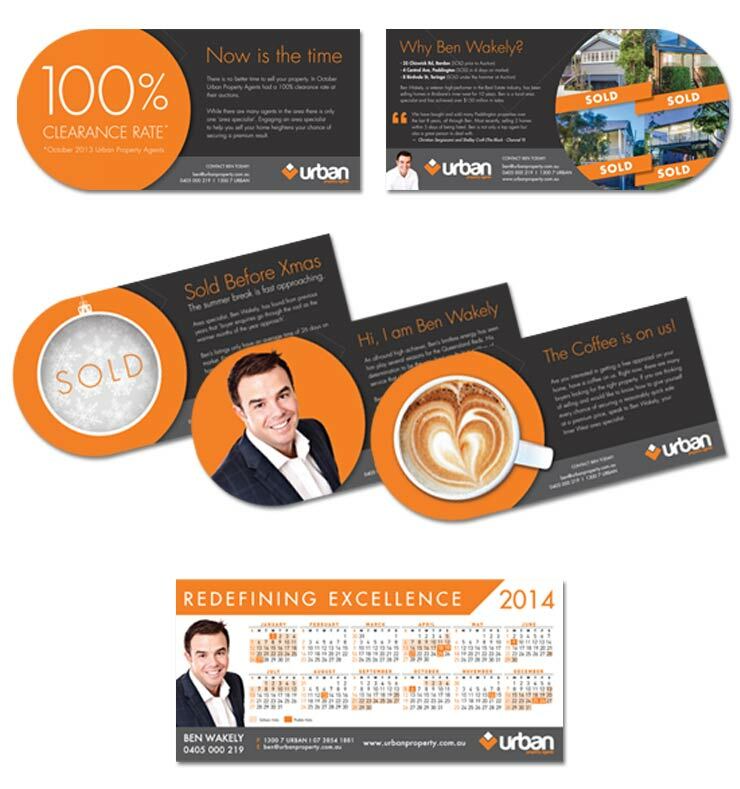 The Urban office has been very busy the last year, with stock selling at incredible rates. Ben Wakely, Senior Sales Associate, wanted to connect with the area over the summer period. 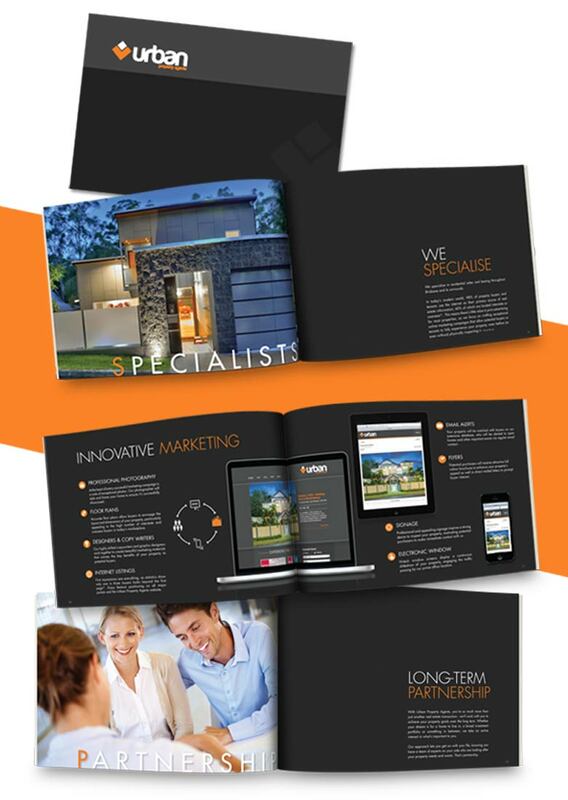 While ‘one-off DL direct mail’ can be a hit and miss, the campaign was focused on standing out in the targeted area, over the short period their were multiple touch points that ensured that home buyers considering selling would consider Ben Wakely.